Blaze Burgers was established in Bahrain in 2011, and has built up a loyal following in the kingdom. Blaze Burgers take burger crafting very seriously. The restaurant resembles a chic industrial space, with exposed piping, rustic light bulbs and some brilliant street art-style murals. You go up to the counter to place your order, before being handed a little shopping basket to select your condiments from a huge shelf. It’s a real kid-in-a-candy-store moment for hot sauce lovers. MenuPages.ae recommends: Parmesan Aloo Tikki Sliders and 6ABOOC-A Burger aka the Brick Burger. Also the Cookie Blondie is a must try dessert! Good to know: You get to choose the type of meat, the bun (or lettuce wrap) and the toppings. Side dishes like fries or onion rings can also be customized and mixed with several choices of toppings and dips. Slider Station is the first conveyor belt burger joint in the world. 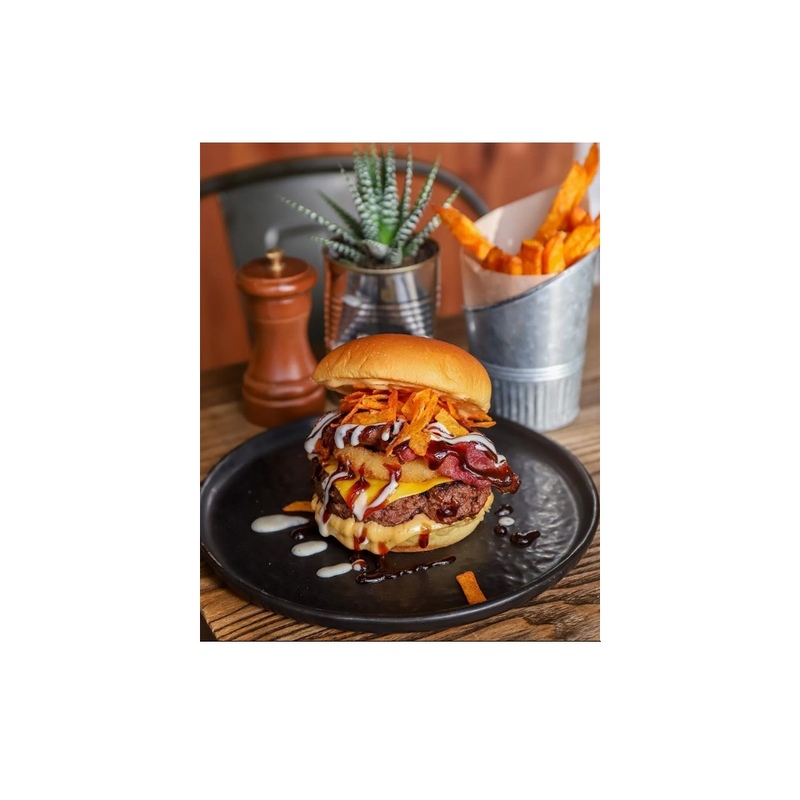 This “industrial chic” restaurant specializes in classic and gourmet sliders as well as a wide range of American tapas, grills, flat breads and freshly prepared high end desserts from its in house chocolateire – the Cocoa Room. MenuPages.ae recommends: Mississippi and Wild Fire. Also, do not miss out on their dangerous sliders! Good to know: Reach early for lunch or dinner else the queues can get long at Slider Station. Shake Shack is a modern day “roadside” burger stand known for its delicious burgers, flat-top dogs, frozen custard and more. 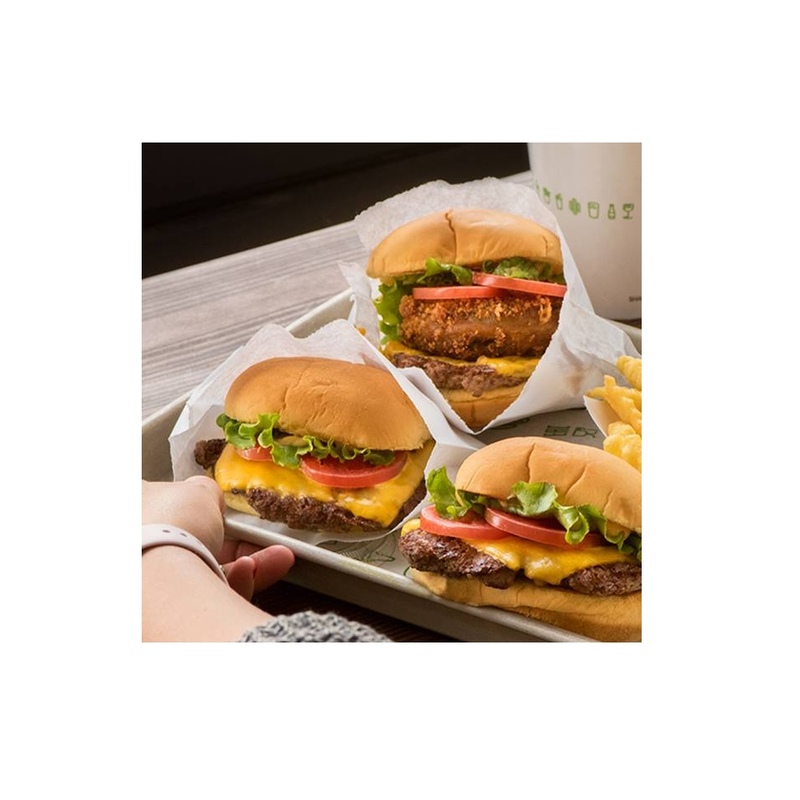 With its fresh and simple, high-quality food at a great value, Shake Shack is a fun and lively community-gathering place with widespread appeal. Good to know: With 7 outlets across Dubai, you will surely find one close to you. Moylo’s is a gourmet burger joint. Their beef is 100% wagyu combined with the best homemade sauces and freshest ingredients used every day. Along with their excellent burgers they are also known for serving some amazing sides like Parmesan Truffle Fries, Mamma Mia! Fries and Onion Rings. MenuPages.ae recommends: Moylo’s Burger and OMG! (OH MY GREEN!) – Veg. The salted caramel milkshake is also a must try! Good to know: You can simply drive up and order from your car or go inside and grab a quick bite. Parker’s was conceptualized in 2015 as a pop-up in one of Dubai’s oldest and most loved neighborhood parks – Al Khazan Park. It is a culinary obsession aimed at creating childhood memories of time spent at the park where the creative chefs give street food a twist, bringing epic flavors to the fore in a social setting. Good to know: Parker’s also serves brekkie from 9am to 1pm exclusively at The Beach House in La Mer. Johnny Rockets is an international restaurant franchise that offers high quality, innovative menu items including fresh, never frozen 100% beef cooked-to-order hamburgers, Veggie Boca® burger, chicken sandwiches, crispy fries and rich, delicious hand-spun shakes and malts. Good to know: One of the first all American classic gourmet burger joints that was established in Dubai. 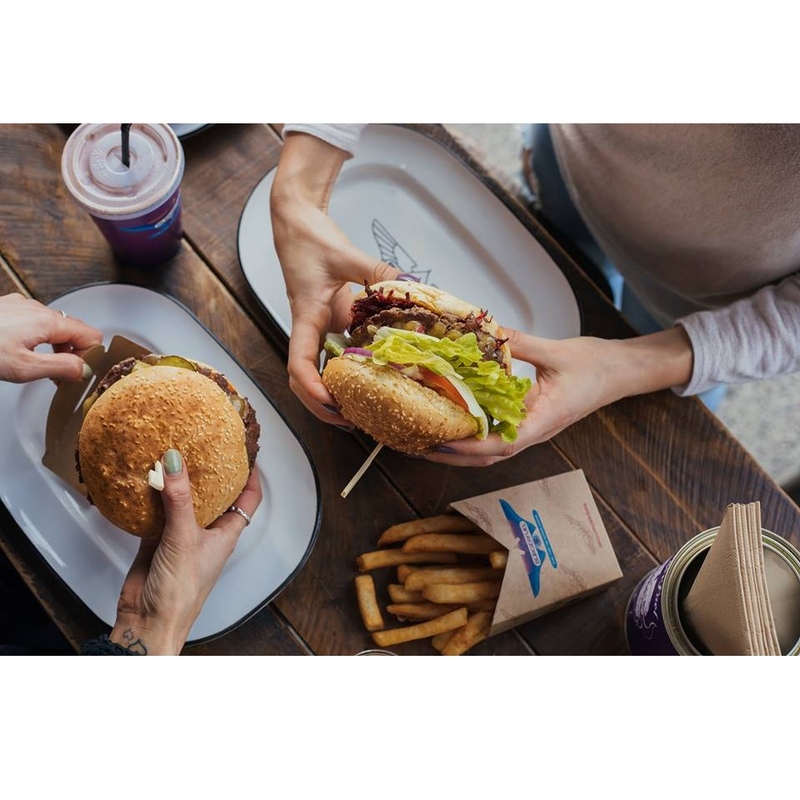 BurgerFuel is a New Zealand gourmet burger restaurant that opened its first branch in Dubai in year 2010 and since it has been one of the top burger joints for many, residing in Dubai and Abu Dhabi. 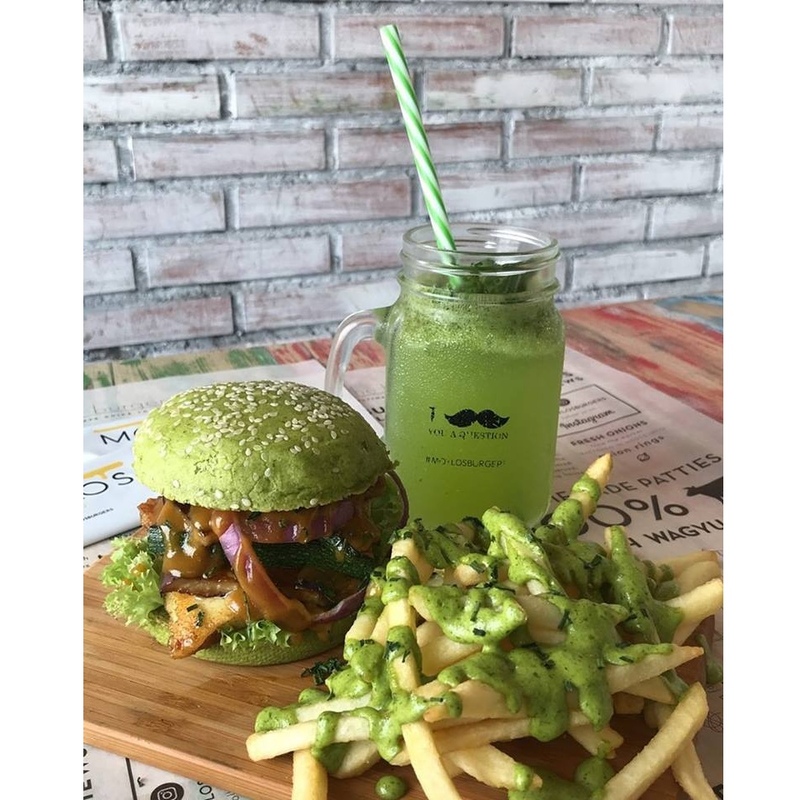 They also offer gluten free, vegetarian and vegan options on their menu, as well as monthly burger specials using different and unusual ingredients to provide variety and adventure to the world’s burger connoisseurs. 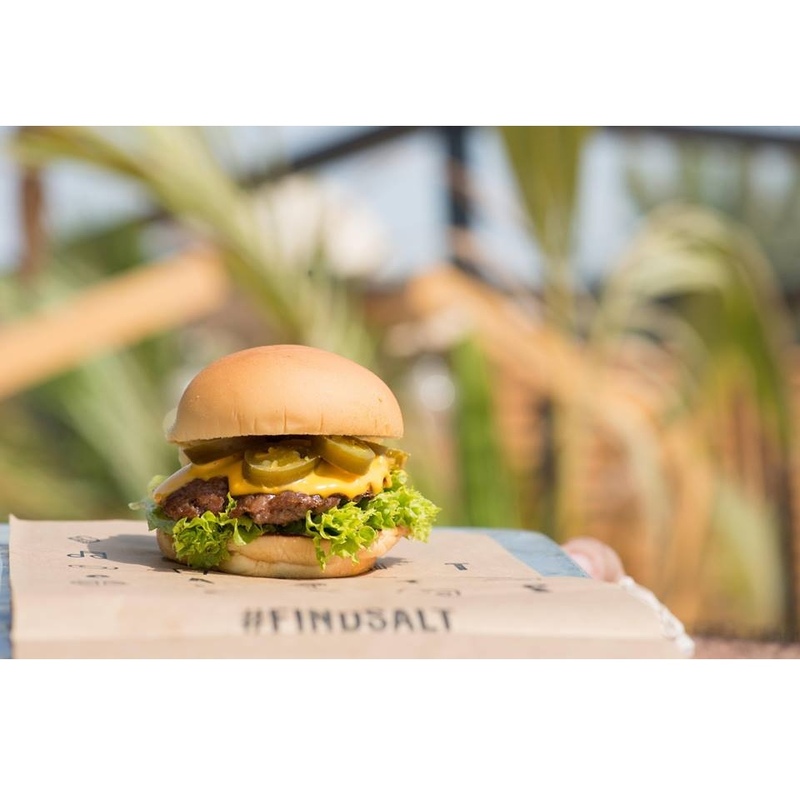 Good to know: Their branch in Jumeirah has the world’s first gourmet burger drive-thru in Dubai. 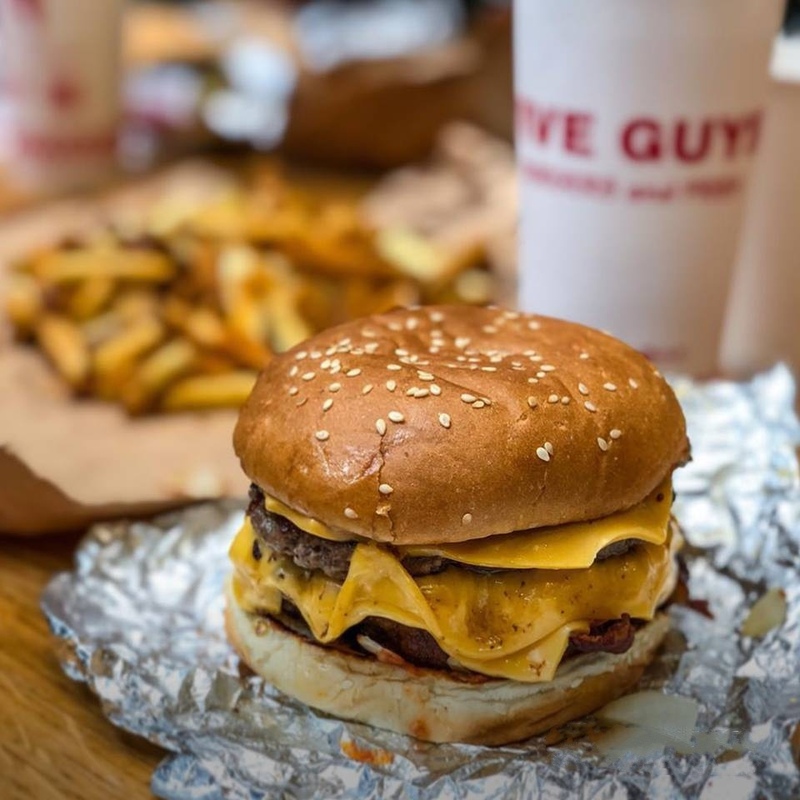 Five Guys is a US-born company, which landed in Dubai in 2015.There are more than 1,500 outlets of the burger joint around the world. They serve all the classic dishes, from juicy burgers to indulgent grilled cheese sandwiches and the brand’s signature shakes. Customers can personalize their burgers by choosing from a whopping 15 free toppings to fully load their juicy patties. Everything is freshly prepared and made to order. Good to know: You can build-your-own milkshakes, which come with a variety of 12 mix-ins, from chocolate to peanut butter for those cheat day treats. 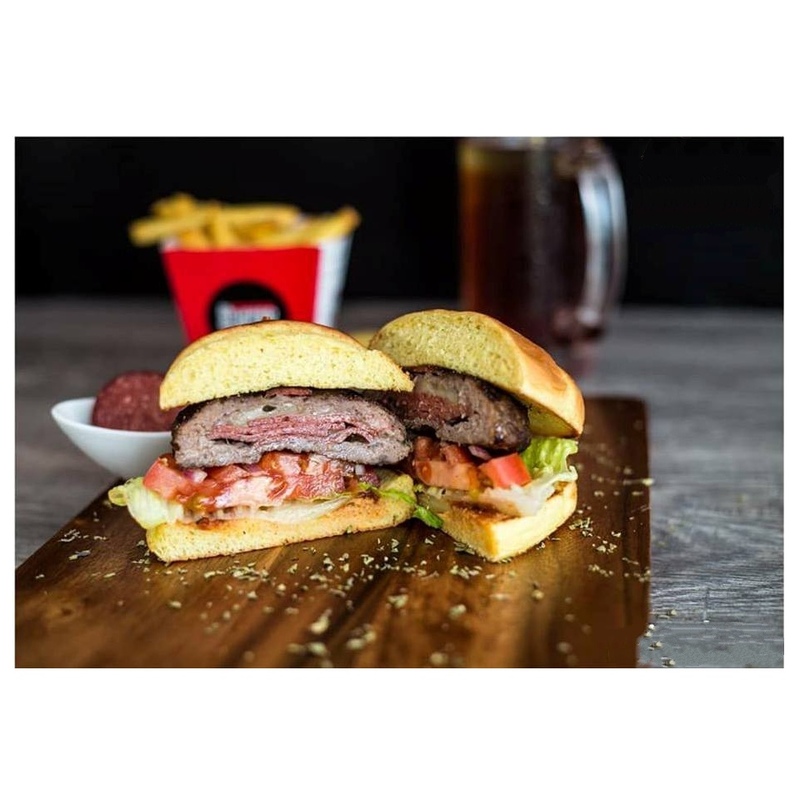 The Stuffed Burger Co. makes perfected stuffed and charbroiled burgers, sliders and American style wings that are designed to tempt the taste buds of any burger and wings-loving burger connoisseur. 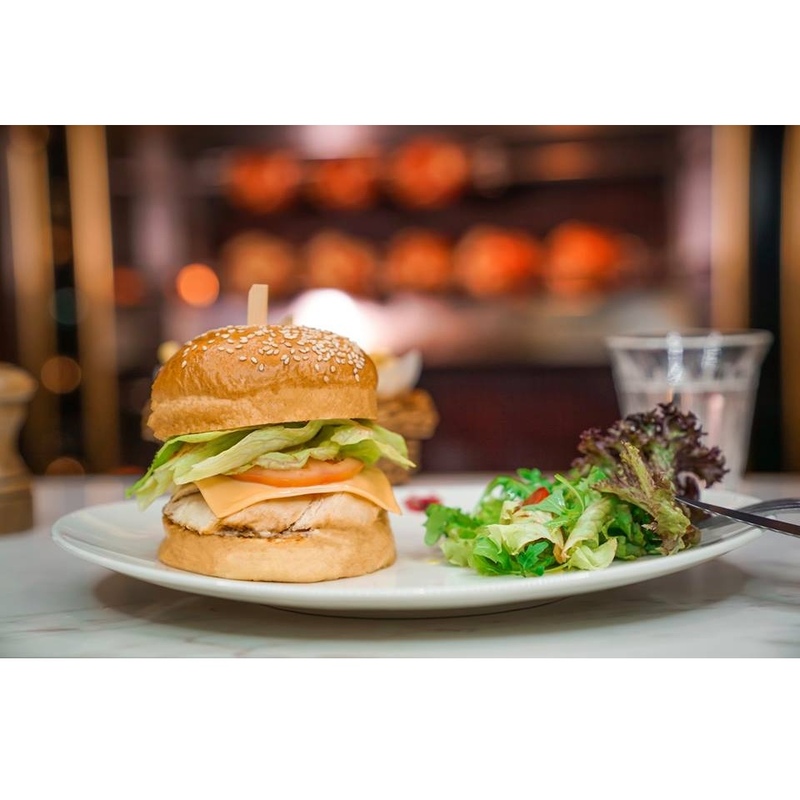 Made with fresh ingredients, premium beef or chicken and freshly baked buns, their menu brings something new to Dubai. Good to know: Other than their al fresco dining at Jumeirah branch, they keep having pop ups around the city. Follow their Instagram to know more! 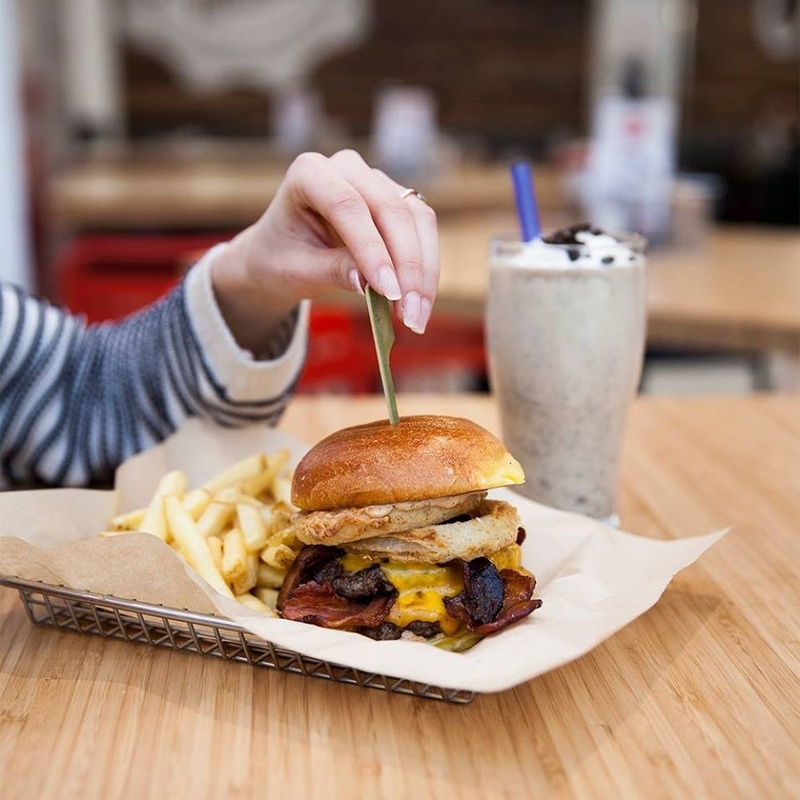 Creatively-crafted, Black Tap’s flavors are simple, pure and uncomplicated, with each burger made from scratch, using only the freshest ingredients and cooked to perfection. Carefully-constructed works of art, the towering shake creations are stacked sky-high with toppings from whole slices of cakes and more. 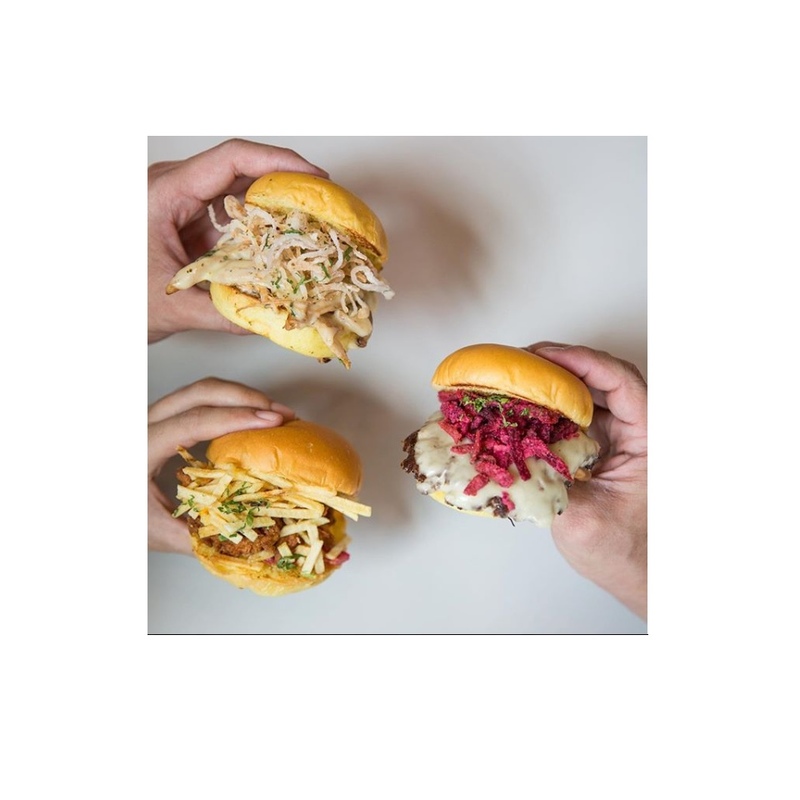 Craft Burgers, Craft Hops & Crazy Shakes - Straight from NYC! Good to know: Black Tap holds the largest American Craft Beer selection in Dubai. You can substitute any patty with any burger and also request for either a glutten–free bun option or even a bun-free option. At Gallus they know that not all chickens are created equal. It’s this shared love of real chicken that led them to set up their authentic French rotisserie in 2015, putting quality at the centre from the start. Hormone-free and entirely halal, they take their fresh farm-to-table philosophy very seriously indeed. Absolutely no foul play, if you like. French heart, Arabian soul. Chicken sans frontiers. Now what could be better than that!? Good to know: Many say the Gallus Chicken burger is one of the best they have tasted! The word ‘organic’ is bandied around so much that it’s easy to forget what it actually means. Free-range meat from the cows that are pasture-raised on grass free of hormones, pesticides and GMOs – that’s how Bareburger defines it. 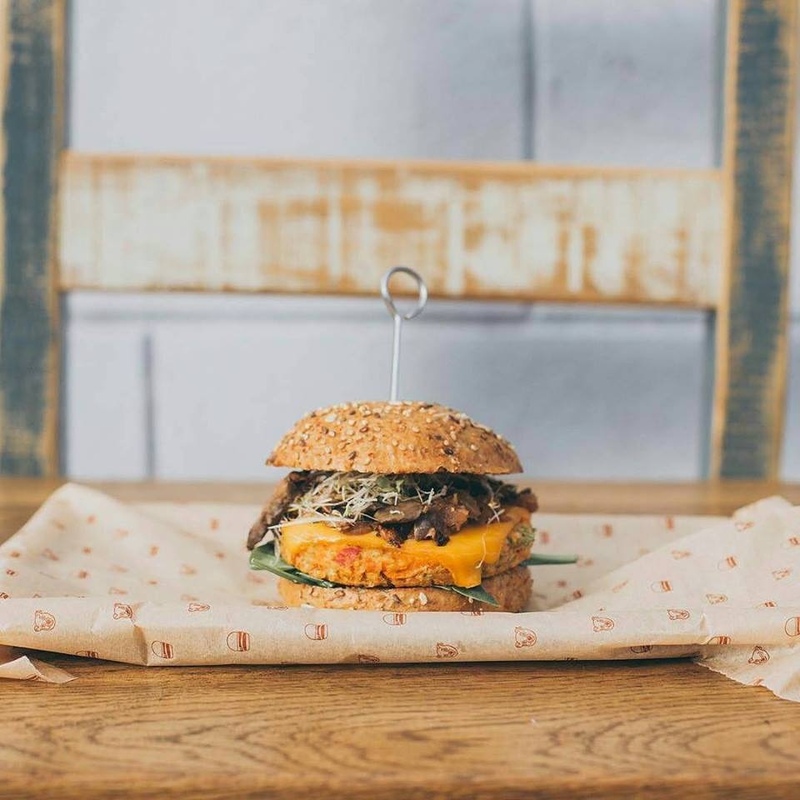 The burger chain, which started out in Queens, New York, has officially landed, bringing its organic meat patties with it. However, while it takes its ingredients seriously, Bareburger has a fun and casual vibe. 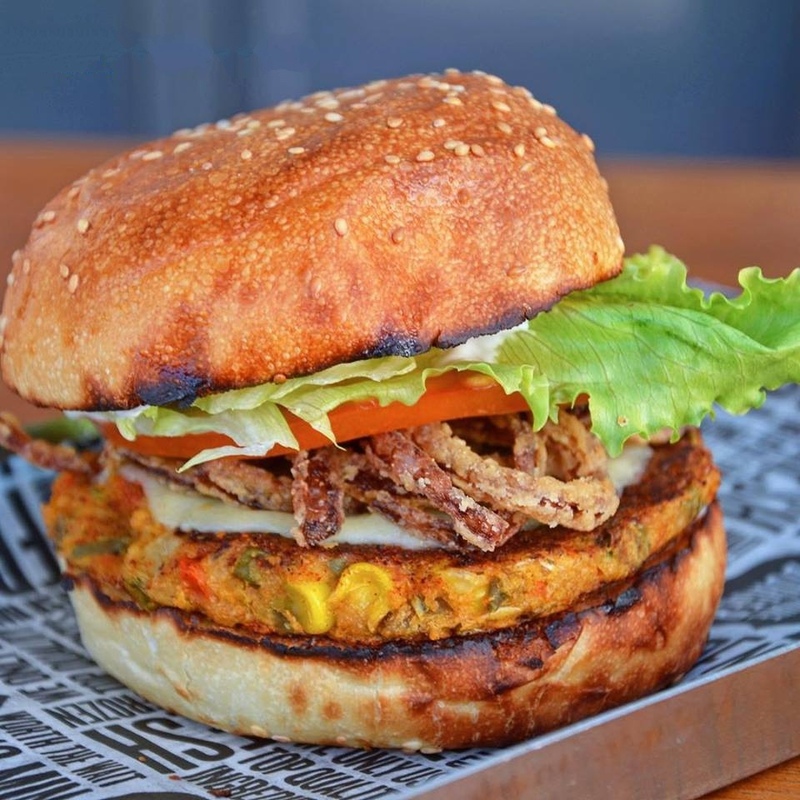 Good to know: The Vegan Burger is a revolutionary plant-based vegan burger that satisfies like beef. Peas provide the protein, beets lend a beefy red color, coconut oil and potato starch ensure juiciness. She Burger has delighted many with her unique homegrown business and super-tasty, cheat-day-worthy creations. You used to have to send a Whatsapp at least 24 hours in advance to place an order for takeaway and collect the burgers from the Emirati founder’s house. 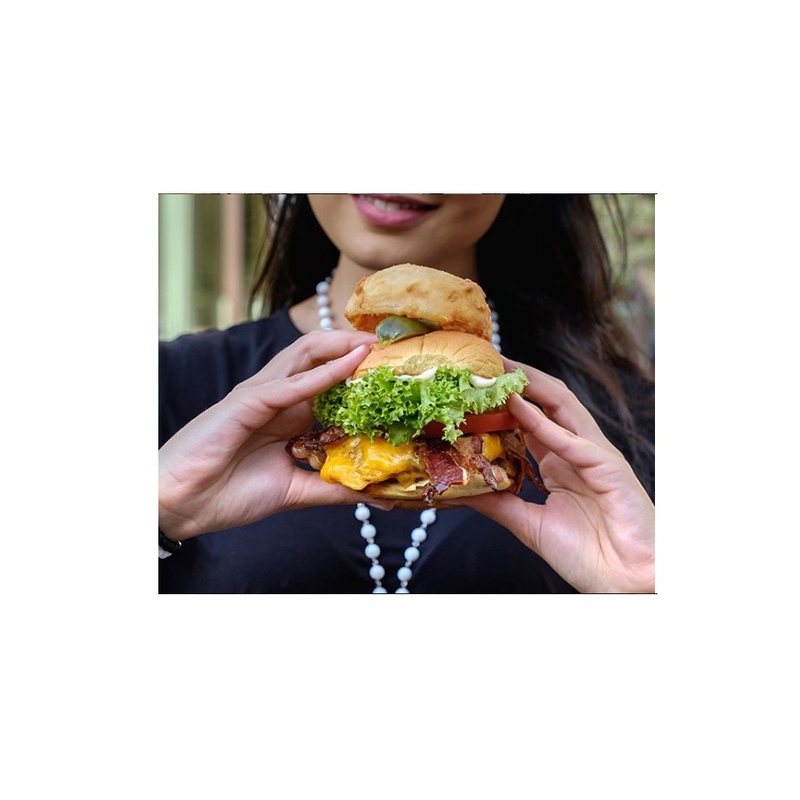 Thanks to She Burger’s pretty major fan club from her ‘home business’ days, She Burger by Shaikha Eissa at Dar Wasl Mall keeps busy. Good to know: Shakeism Milkshakes provides some great thick shakes at She Burger! 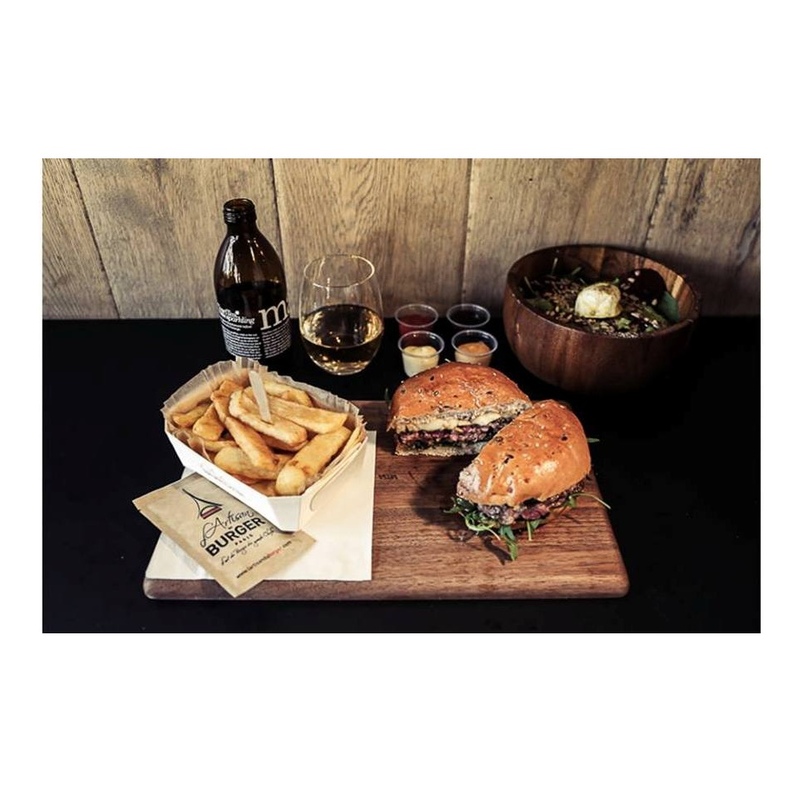 Big Smoke burgers feature gourmet ingredients that are sourced from top quality producers and local when possible. Their menu features hand-cut French fries made fresh every day and cooked in trans fat-free canola oil. Hand-spun milkshakes, house-made sauces, traditional poutine and a selection of unique beverages are also available. Good to know: Their new branch is located in La Mer Central (Laguna) and has a beautiful view of Burj Khalifa. L’artisan Du Burger is the first international branch for the French chain. The menu boasts a range of signature burgers, and the restaurant not only takes pride in its finger-licking menu but also in the interiors. The eatery, found just opposite to the ice rink in Dubai Mall, has a mixture of wood, stone and slates to enhance a welcoming, French-style ambience. 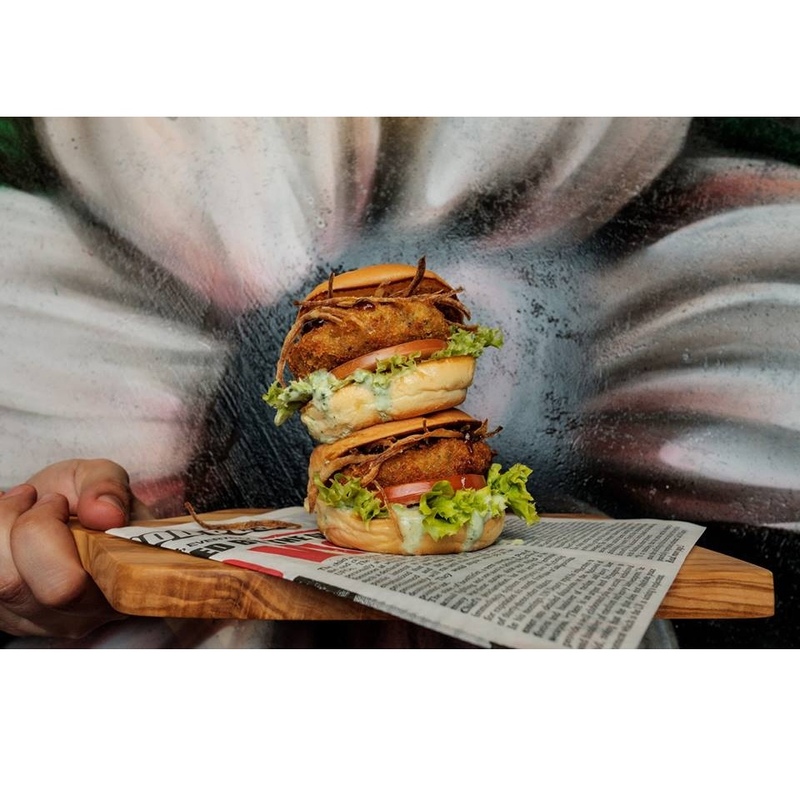 Good to know: L’artisan Du Burger delivers its own inspiring twists to the menu, including the Ephemeral Collection (La Collection Ephemeral), four burgers that rotate every three months to bring a seasonal touch to the menu – the perfect excuse to visit more often. 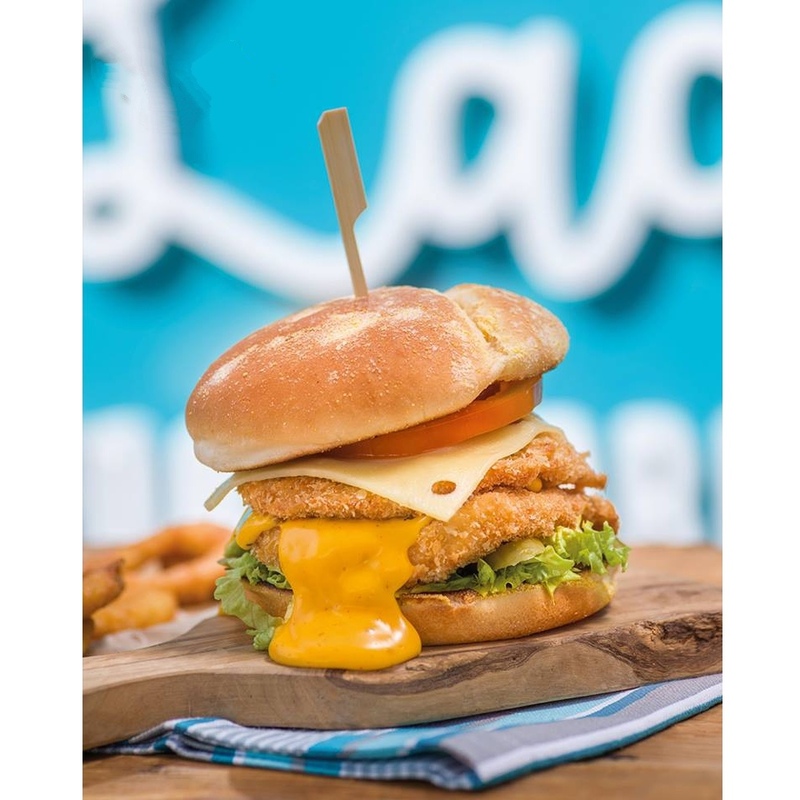 LADS Burger is a place where deliciousness and happiness are served. Their desire has always been to provide authentic and healthy prepared food that will put smiles on people’s faces. Each meal is traditionally unique, fresh and flavorful, made of highest quality ingredients. It is a place where people come together and witness an urban food experience. Good to know: Every Sunday to Wednesday from 12pm to 5pm buy 1 burger and get crazy combo (fries, onion rings, mozzarella fingers, salad and soft drink) only for AED 1. SALT is a concept BEYOND Food Trucks. Producing the best burger and shakes in D-Town! #BeASalter! SALT is a simple ingredient that turns a city into a great place. It takes people away from their daily routine; for tourists to feel like locals, and for locals to feel like tourists. 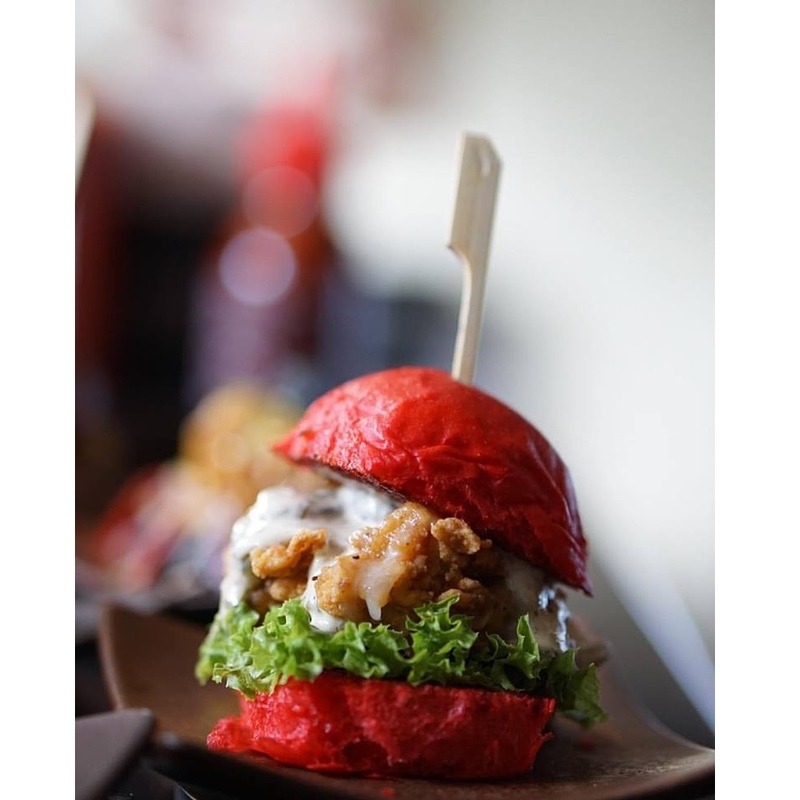 MenuPages.ae recommends: Hook Sliders and Chicken Cheetos Sliders. Other recommendations not to miss are the Fire Fries and Lotus Milkshake. Good to know: Although you need to stand in queue for the first time around, for second orders you can place the order with the server while enjoying your food on your seat.